At Bridger’s HVAC & Welding we pursue excellence in every job, and that includes our plumbing installations, maintenance and repair. Not only do we have the skills to maintain your heater and air conditioning system, we specialize in all your household plumbing needs. Getting new appliances is exciting. Installing them is not. Professional installation is paramount to keeping your appliances in great condition and working like new. The experts at Bridger’s HVAC & Welding install new water heaters, dishwashers, stoves, refrigerators with or without ice machine hookups, washer/dryer hookups. We do sink, bath and toilet installation, gas pipe installation and water line installation. Take the stress out of putting all your new appliances in and call Bridger’s HVAC & Welding so you can sit back and enjoy them, secure in the knowledge that you chose the best. Once you’ve owned your home or business for any length of time, maintenance and repair become two topics you get familiar with. 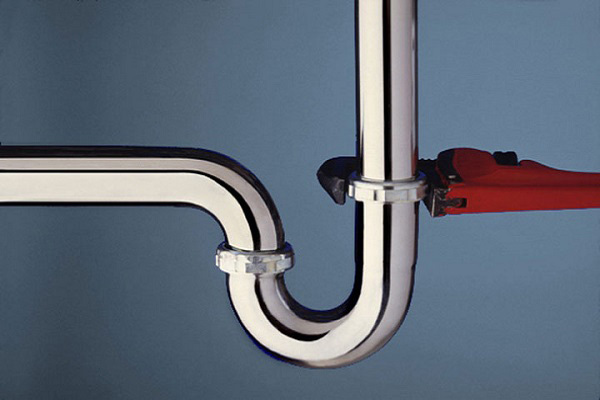 In order to keep your home or office running smoothly, keeping the plumbing in top shape is a number one priority. Bridger’s HVAC & Welding is your go-to company for repairs and maintenance. Whether you need a water line or gas line repair or replacement, your appliances need a deep coil cleaning, if you have a large or small leak that needs attention, or a new pipe installation to come up to code, Bridger’s HVAC & Welding will answer your questions and explain our procedures, assess your needs, and generate, fabricate and implement a cost-effective, lasting solution to whatever your plumbing maintenance and repair issues. We repair water heaters, appliance lines, fixtures, pumps and more. Do not let routine plumbing maintenance or repair issues get out of hand, call the all-around house professionals at Bridger’s HVAC & Welding to fix your problem and save you cash in the long run.